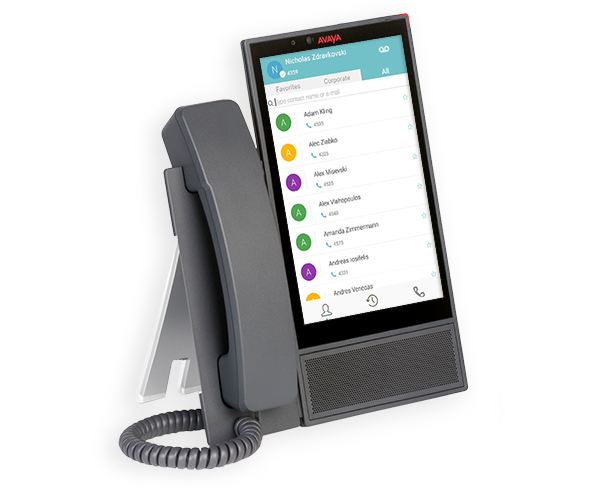 Experience the best of Zang Office with this all-glass, easy-to-use, voice, video & chat collaboration phone. Get Started with Zang Office 5 User bundle! * Receive $80.00 credit per user towards the purchase of any device. Limited time offer. Optimized for a Desk Worker or a Lobby, Breakroom or Conference Room. Optimized for the mobile Office Worker. Optimized for the Power User with advanced conferencing features. Includes a FREE Zang Spaces PLUS User with every Power User. To adjust your user quantities, you must either clear your order or continue to the ‘devices’ step. Please select at least one user type to continue.